Host Alison Rice shares the part of her conversation with empowerment coach Natalia Benson that gave her the permission and courage she was seeking to go down the path of listener donations. Alison shares her commitment to listeners and the people who’ve shared their stories so far. 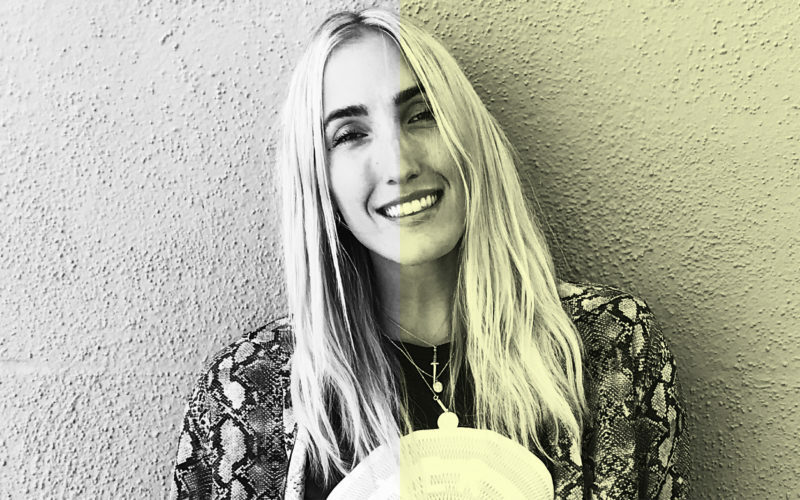 [The Teachers] Part two of host Alison Rice’s honest conversation with LA-based mystic, Natalia Benson. The pair discuss getting the love and relationships we feel we deserve, Natalia asks women to consider leaning into their vulnerability to find safety, and shares her advice on navigating conversations about self development and spirituality with the people in our lives. [The Teachers] LA-based mystic Natalia Benson gifts Offline listeners with moving and powerful advice. Natalia shares her knowledge on living outside the mind/body paradigm, how to acknowledge our truth, why there’s no shame in getting paid and how it is actually a form of power. This is part one of Alison and Natalia’s honest conversation. Part two is soon to follow. 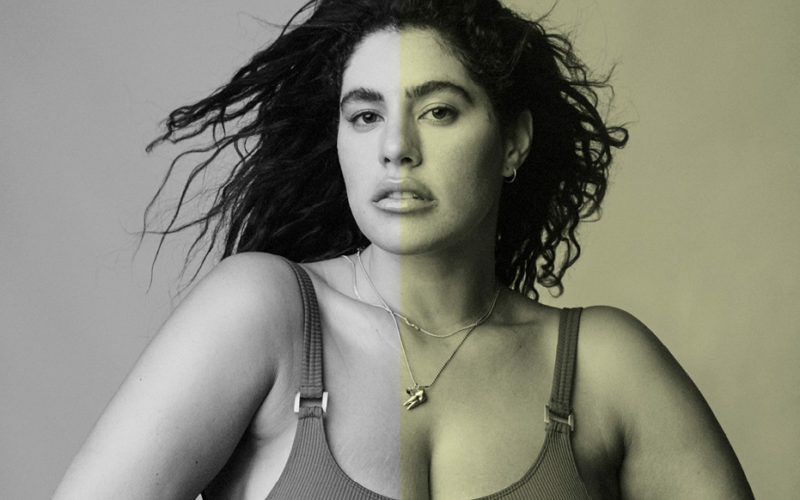 Journalist, curve model and founder of women’s empowerment platform projectwomankind.com, Jessica Vander Leahy, shares her unique and personal perspectives on the label plus-size and diversity in women’s content. Jess challenges Offline listeners to take responsibility for what we let into our social media feeds and remember that we are more than what we see in the mirror. Copyright Offline, The Podcast 2019.